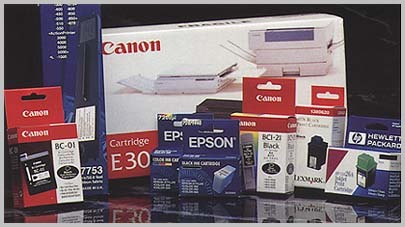 A wide range of consumer products for all kinds of printers. 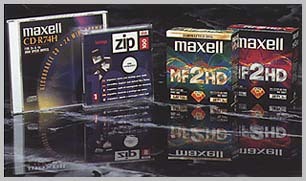 The usual supports of digital data storage. 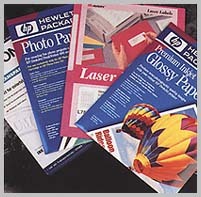 In the aim of providing the best service possible, the Imprimerie L'HUILLIER proposes a wide range of business products (toner for printers, special printing supports, digital supports). The attractivr tariffs make it possible to propose these consumer goods to the Imprimerie L'HUILLIER's clients and to BELLE ETIQUETTE's clients also.